Order The Healthy Mummy Vegetarian Cookbook today. The Vegetarian Cookbook is here! 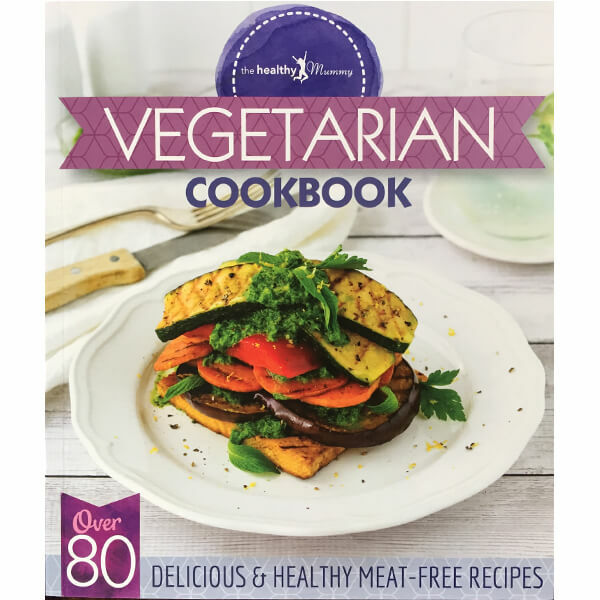 Packed with over 80 healthy Vegetarian recipes, our glossy LARGE-sized book has over 220 pages. This book is a must-have if you want to boost your veggie intake with interesting and family friendly healthy recipes. Buy your hard copy today, or you can access ALL 40 of our Healthy Mummy books from just $10/month with our eBook membership – get more details here!